We often hear excuses about the way shops and town centres have (or haven't!) been decorated,especially if they appear less festive than in previous years. 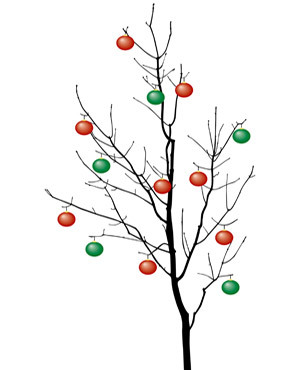 These include traditional Christmas trees being scaled back or replaced with artificial alternatives for 'health and safety' reasons. 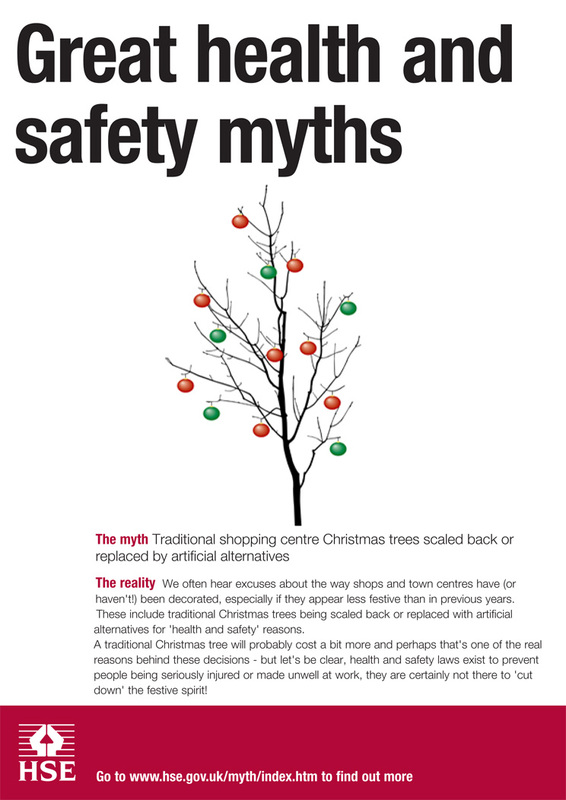 A traditional Christmas tree will probably cost a bit more and perhaps that's one of the real reasons behind these decisions - but let's be clear, health and safety laws exist to prevent people being seriously injured or made unwell at work, they are certainly not there to 'cut down' the festive spirit!